Holtec International has opened the doors to what the state says is the single largest private investment in the history of Camden. Gov. 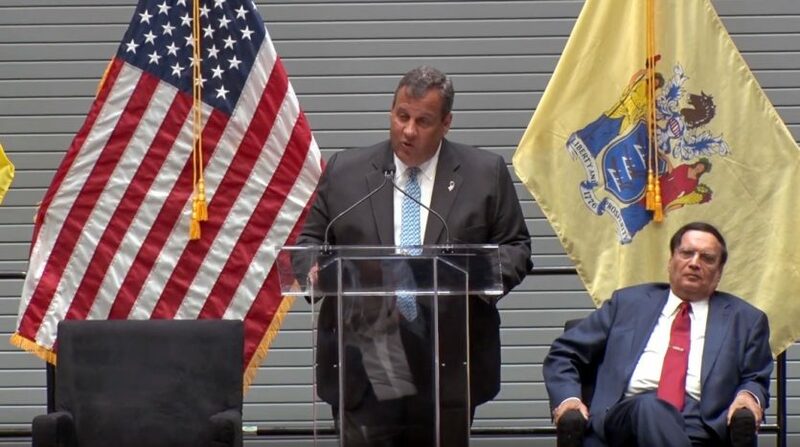 Chris Christie joined Holtec International CEO and President Kris Singh to open the company’s new 600,000-square-foot headquarters and manufacturing complex. State and public officials joined Holtec executives last week to mark the completion of the $260 million project, which is among the most high-profile to date in the city. With the help of a $260 million tax credit that will be coming from the state, the company has built a waterfront campus that includes two large manufacturing plants, a seven-story corporate engineering center, a system test facility and other support facilities. The 50-acre campus on Broadway was slated to employ around 400 people at the time of its opening and could house more than 1,000 workers by the end of the decade, state officials said. Holtec, which builds equipment for nuclear, solar and other types of power plants, is consolidating its operations from several locations, including a campus in nearby Marlton. At a ceremony last week, Gov. Chris Christie and other officials hailed the project as a sign of Camden’s renaissance. The Holtec development took on extra significance, given the city’s heritage as a hub of manufacturing along the Delaware River. “Holtec now becomes the newest chapter in the manufacturing history of the city of Camden,” Christie said. “In the end, the reason this has happened is because people of good will put the interests of others ahead of their own personal interests in order to make things happen for a city and a region that is now paying us back. The Holtec campus is one of several high-profile projects that have helped transform parts of Camden following the Economic of Opportunity Act of 2013, which overhauled the state’s incentive programs and created especially generous awards for developments in the South Jersey city. 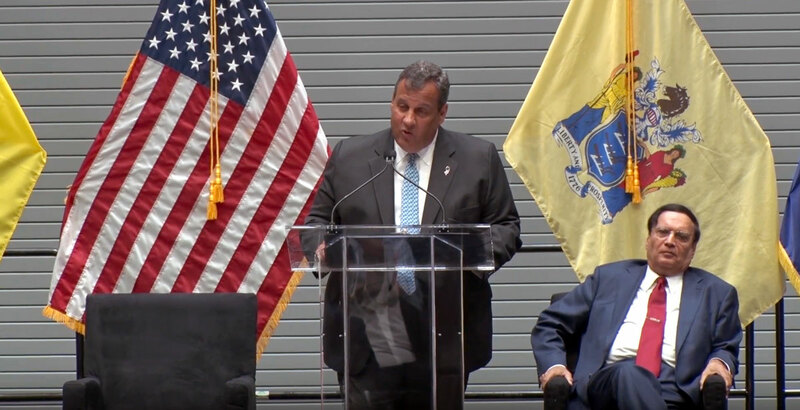 The pipeline has drawn criticism from opponents of the state’s tax credit programs, but Christie said the incentives have spurred some $1.4 billion in private investment in the city. That includes projects such as a mixed-use $1 billion development that is underway along the waterfront, which will house the new headquarters of American Water Works Inc. and other major companies. Camden has also seen the opening of a new $82 million headquarters and practice complex for the Philadelphia 76ers, while other projects are underway such as Subaru of America’s new headquarters and training center. State and city officials have also touted the hiring of Camden residents at the projects and improvements to some of the issues that have plagued the city for decades, including high crime and failing education. 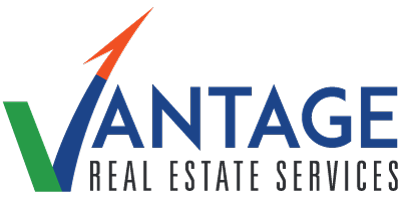 Read the full article at Real Estate NJ.